Its hard to leave your baby in the trust of others. That’s why at Maple Leaf Childcare, we strive to provide a safe, stimulating and caring environment for the babies. 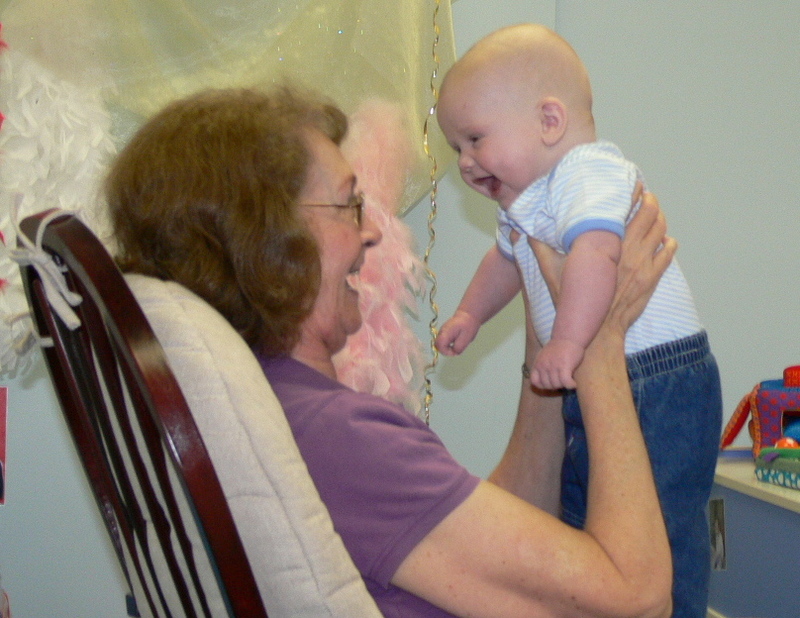 Infants are respected as competent individuals and teachers observe babies with care so we can understand what they know, what they like, and who they are. 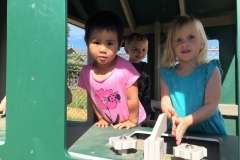 The classroom environment is set up in a way that babies can engage in free, safe exploration. Inspired by Dr. Pickler, we at Maple Leaf believe that a baby’s gross motor development will happen naturally without being propped. We strive to keep restraining equipment such as walkers and swings to a minimum. 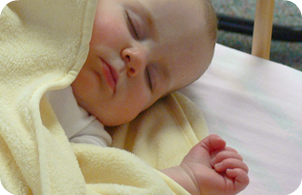 Infants in our care receive physical contact such as hugging and cuddling. 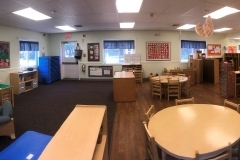 At all of our centers, infants are kept on their own schedule for eating, sleeping, diapering and other activities. Health and safety are a priority, especially in our infant rooms. Toys and furniture are disinfected daily to help stop the spread of germs. Staff wash their hands upon arrival to Maple Leaf, before and after serving food and after diaper changes. Staff members working with infants keep their hair pulled back and keep a clean and healthy appearance. We ask that staff and parents do not wear shoes in the rooms to help keep the floors as clean as possible. We take great care to communicate with parents on their child’s progress. Along with daily face to face contact, teachers and parents are able to communicate with each other throughout the day on their computers and mobile devices. Teachers in the classrooms use Ipads to document information through a program called Daily Connect. 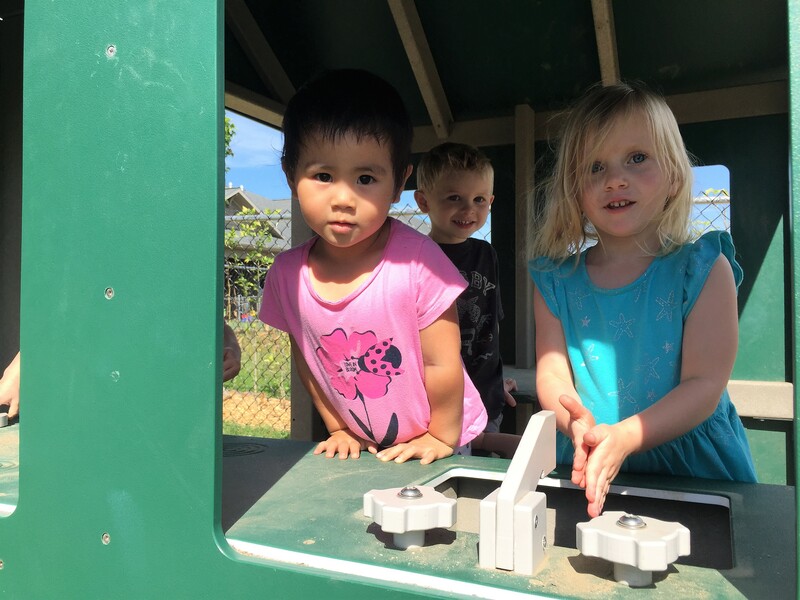 Daily Connect allows parents and teachers to send messages, upload pictures, and read about what activity their child is currently engaging in. 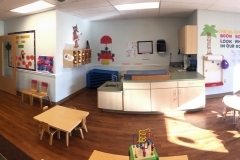 For more information or to schedule a visit at one of our New York child care centers, please click here.